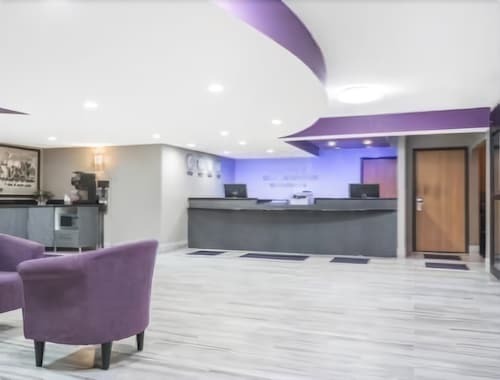 This budget-friendly hotel places guests close to fresh air and airplanes, with Spirit Mountain recreation area and Duluth Airport a 16-minute walk and 22-minute drive respectively. 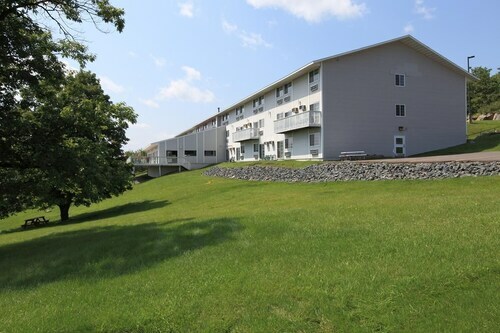 It’s a 6-minute drive to Skyline Parkway for views of Lake Superior, and 15 minutes to Canal Park’s lakeside pubs. 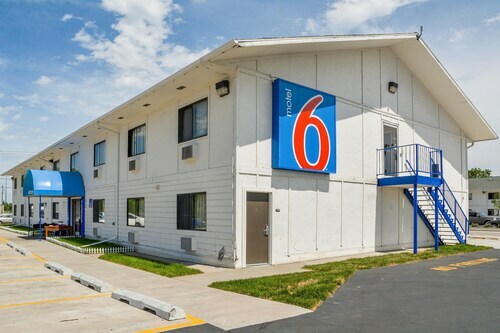 Situated near the airport, this hotel is 0.9 mi (1.5 km) from Olmsted County Fairgrounds and within 3 mi (5 km) of University of Minnesota-Rochester and Mayo Clinic. Mayo Civic Center and Saint Marys Hospital are also within 3 mi (5 km). 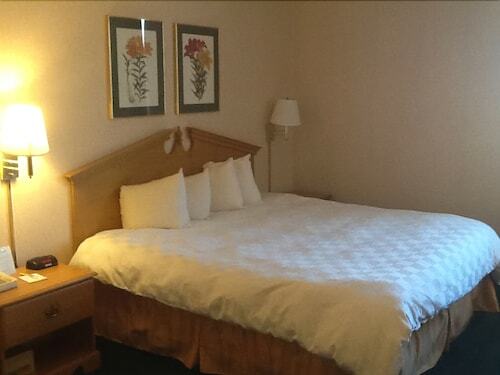 Situated in Duluth, this motel is within 1 mi (2 km) of Duluth Heritage Sports Center and Wade Stadium. Enger Tower and Duluth Entertainment Convention Center are also within 3 mi (5 km). 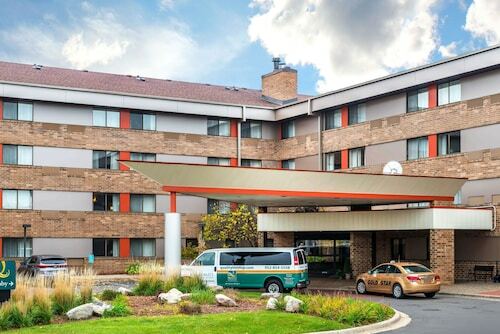 Located in the heart of Bloomington, this hotel is 1.4 mi (2.2 km) from Mall of America and 1.6 mi (2.6 km) from Nickelodeon Universe. Sea Life Minnesota Aquarium and Crayola Experience are also within 2 mi (3 km). 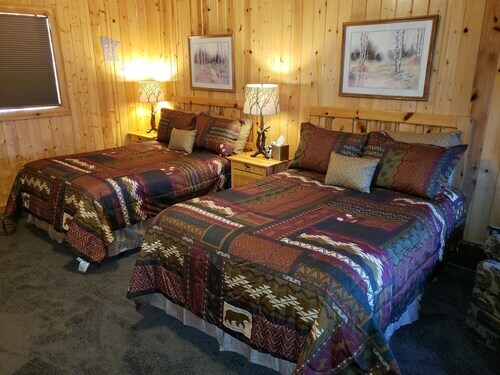 Set amidst the mountains, this ski-in/ski-out resort in Duluth is within 6 mi (10 km) of Spirit Mountain and North Shore Scenic Railroad and close to winter sports such as cross-country skiing and skiing lessons. Duluth Entertainment Convention Center and AMSOIL Arena are also within 9 mi (15 km). Minnesota has a lot of lakes, yes, but you’ll do more than zooming around on a jet ski when you land in this lush—and sometimes snowy—Midwestern metropolis. Minnesota is home to avid nature lovers, who aren’t put off by inclement weather. If it’s sunny, expect to spend the day hiking or fishing. If it’s snowing? Find the nearest ski slopes. 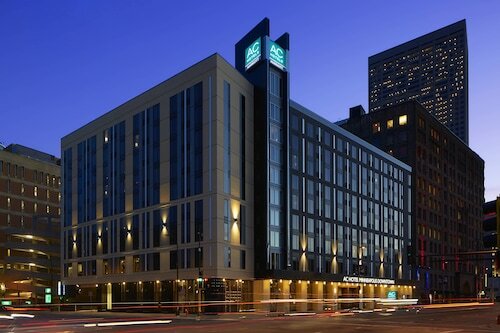 When you’re looking for a scenic escape, take your pick of luxurious Minnesota resorts in the woodlands or book one of the top hotels in Minneapolis to stay in the middle of all the action. You won’t have time to count all the bodies of fresh water in the “North Star State,” because you’ll be too busy running from your hotels in Minnesota to the next attraction every day, trust us. Don’t skip exploring the state’s ecological diversity, though. Minnesota is home to several forests and a vast array of indigenous flora and fauna. And when you say, “OK, enough with glorious nature,” treat yourself at the Mall of America in Bloomington—a mall so big, it has an amusement park right in the middle of it. For a night on the town in “The Mini Apple,” score some tickets to a play, and check out one of the biggest live theatre communities in the country. To look out over the Great Lakes, dine in Duluth. Not only is this waterfront city charming and easy on the eyes, its culinary scene is on the cusp of foodie heaven. So what if you can’t float from one side of the state to the other? You’ll come pretty close. So pack your swimming suit—or snow shoes—and book cheap flights to Minnesota with Travelocity. 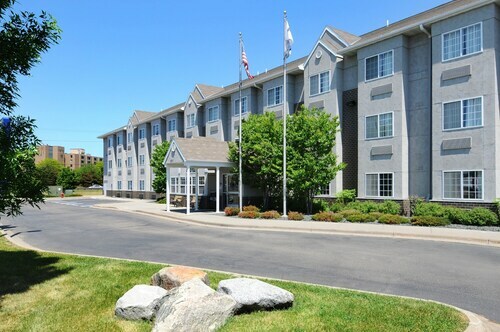 For the best deals, bundle your airfare and reservations at resorts in Minnesota together in one vacation package. You’ll have extra cash for a Twins game! 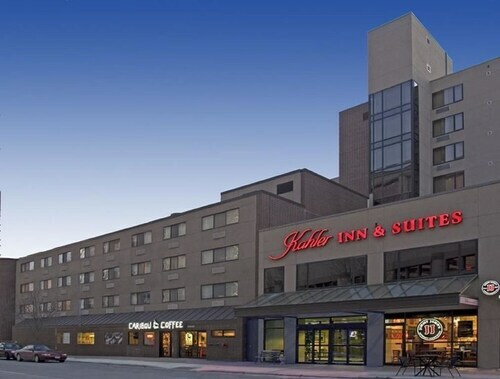 How Much is a Hotel Room in Minnesota? 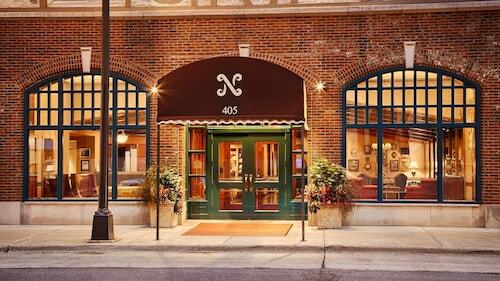 Hotels in Minnesota start at $50 per night. Prices and availability subject to change. Additional terms may apply. 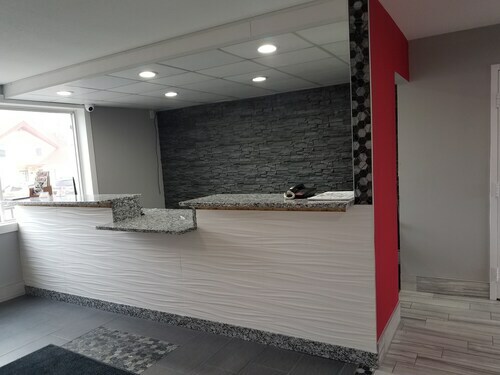 The property needs to be updated. The toilet seat & tub both had chips in them. Cleanliness was not great. We chose the property as it is pet friendly but the dogs kept finding old medication in the room. There is a $150 flat additional fee for having pets, which didn't feel so friendly. Parking is difficult & more expensive than nearby parking. We would not stay here again. It’s awesome that the hotel is connected right to the skywalk!